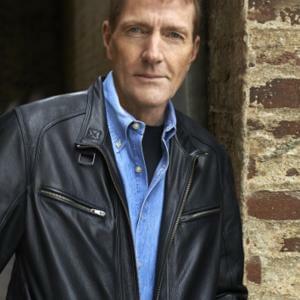 Alan Close’s most recent book is Before You Met Me: A Memoir Of One Man’s Troubled Search For Love, a candid examination of his difficult relationship history. 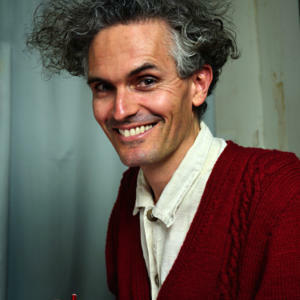 Andrew Cox is in a band called the Fauves. 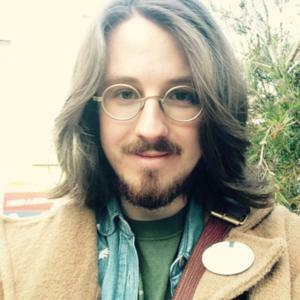 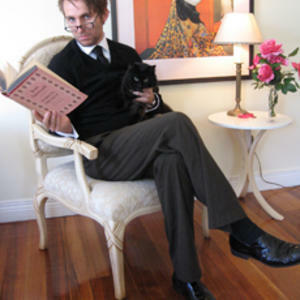 Andrew Croome has worked as a computer programmer, creative writing tutor and copywriter, and is soon to complete a PhD in Creative Writing at The University of Melbourne. 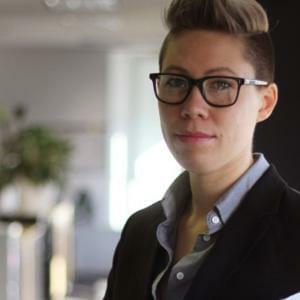 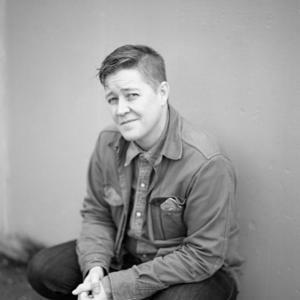 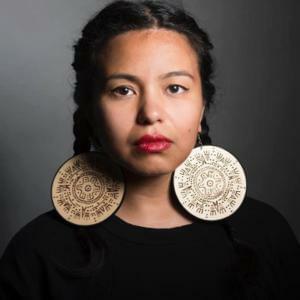 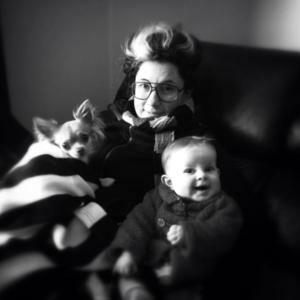 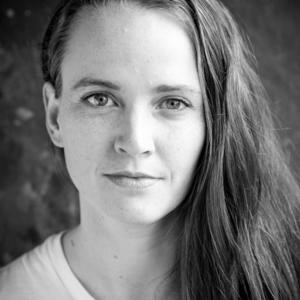 Annaliese Constable is a writer, performer and queer rights activist working across standup, queer performance and theatre. 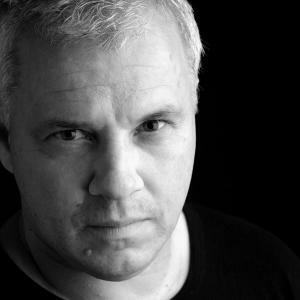 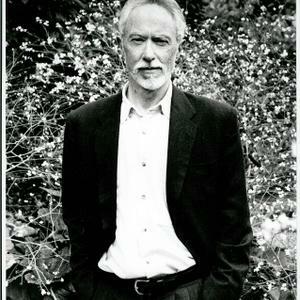 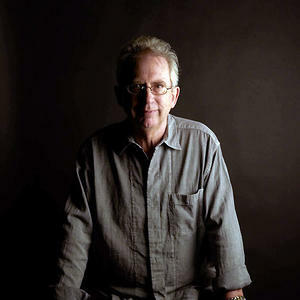 Anson Cameron has written five critically acclaimed novels. 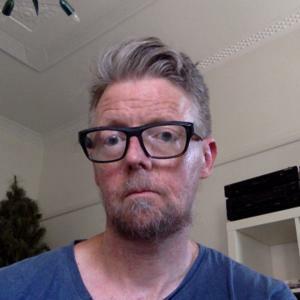 He lives in Melbourne where he writes a column for The Age newspaper. 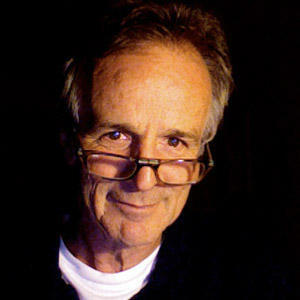 Bill Condie is production editor at COSMOS, Australia’s number 1 science magazine in print, iPad and online. 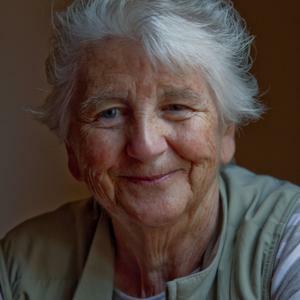 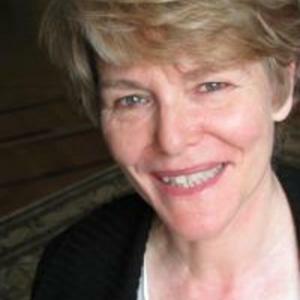 Blanche Clark has been a journalist for 23 years. 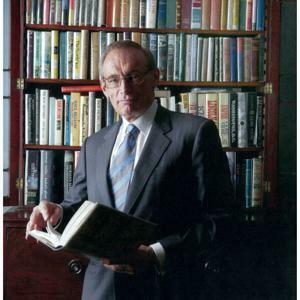 Bob Carr is a former premier of New South Wales and a former senator, serving as Minister of Foreign Affairs from March 2012 to September 2013. 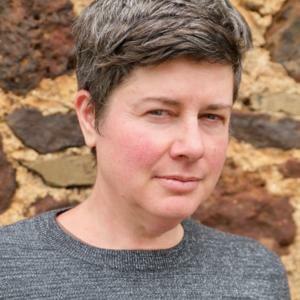 From the Gurindji/Mudpurra peoples from Kalkaringi/Daguragu communities in the Northern Territory, Brenda Croft is an artist, curator, writer and lecturer. 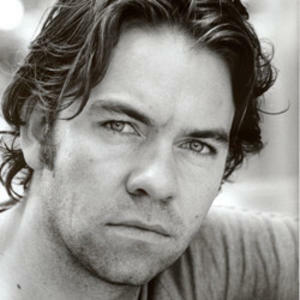 Brendan Cowell is an Australian actor, playwright, director and author of the novel, How it Feels. 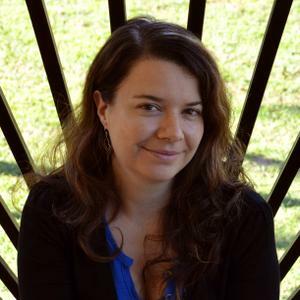 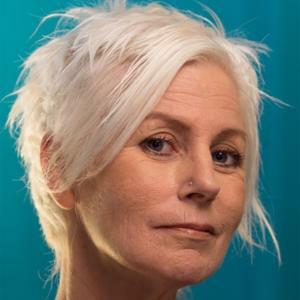 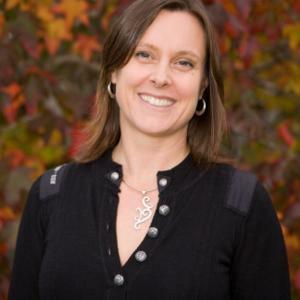 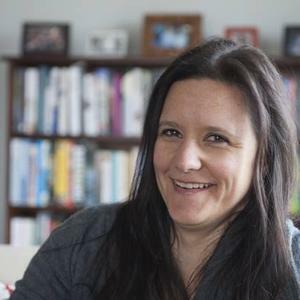 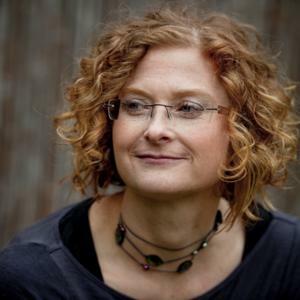 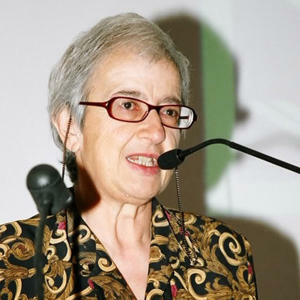 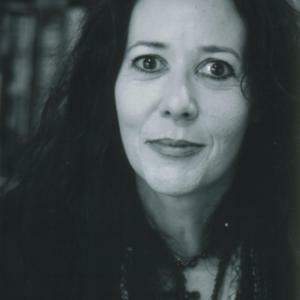 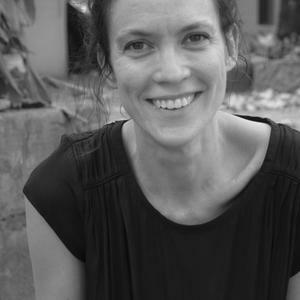 Cristy Clark is an Australian writer whose interests include feminism, motherhood, politics, development, human rights and food. 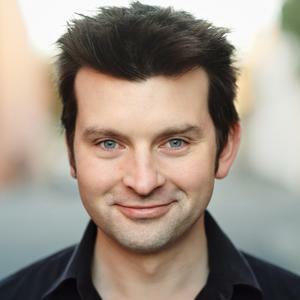 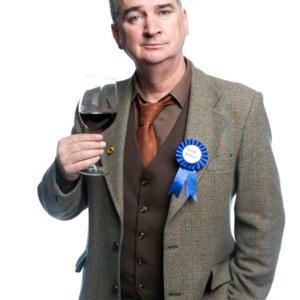 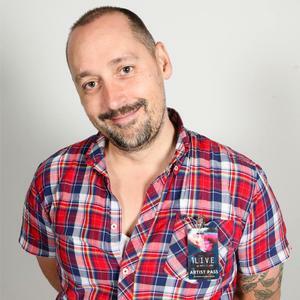 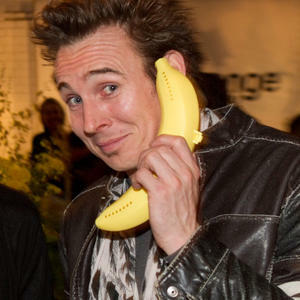 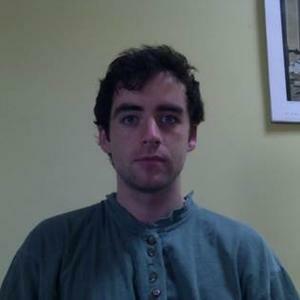 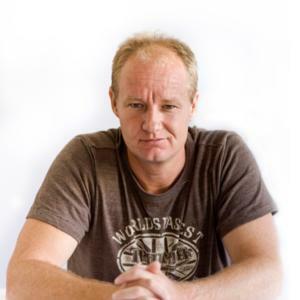 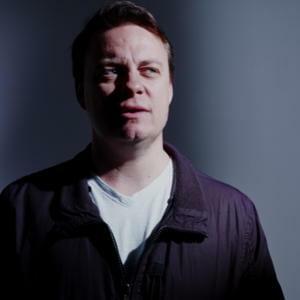 Damian Callinan is an award-winning standup comic, TV sketch show star, broadcaster, director, actor and writer. 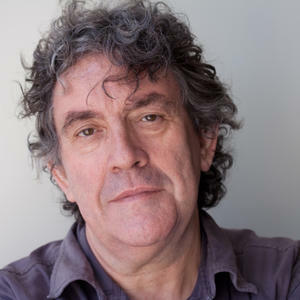 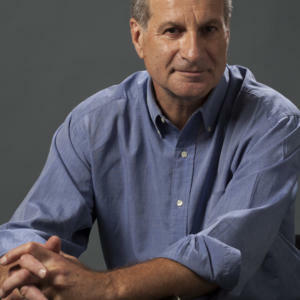 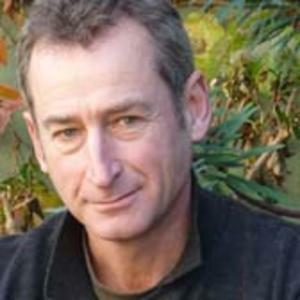 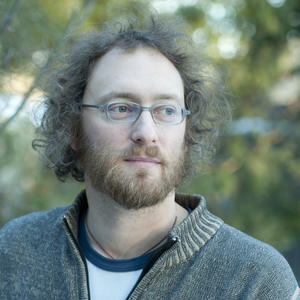 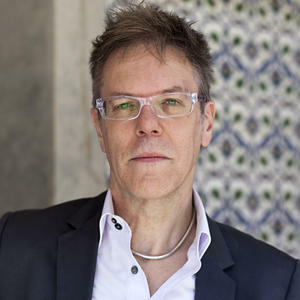 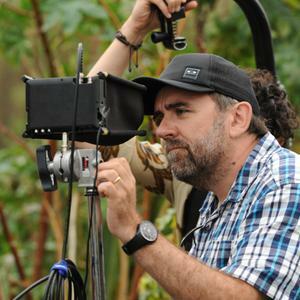 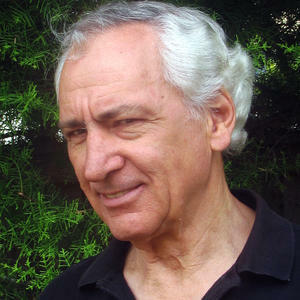 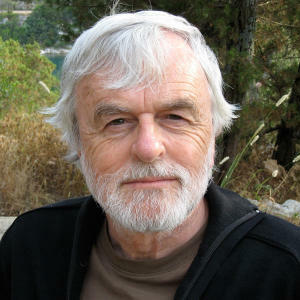 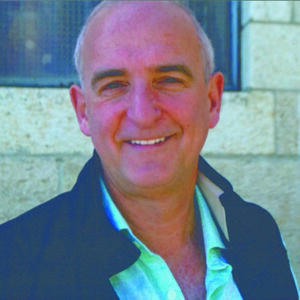 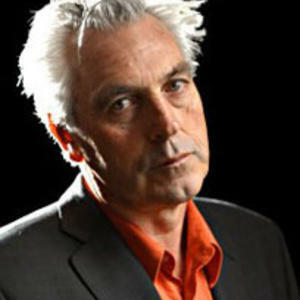 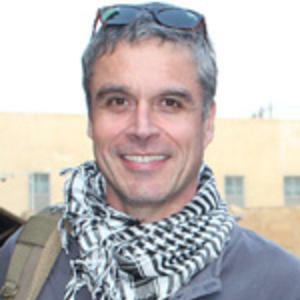 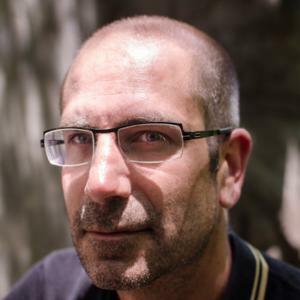 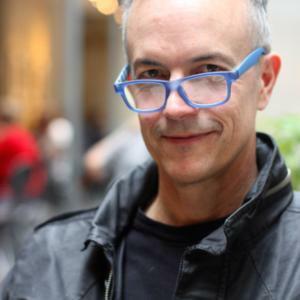 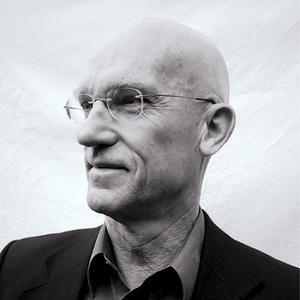 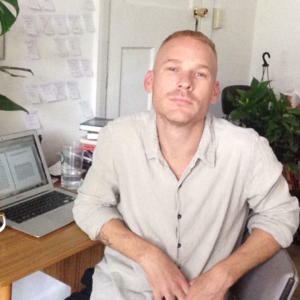 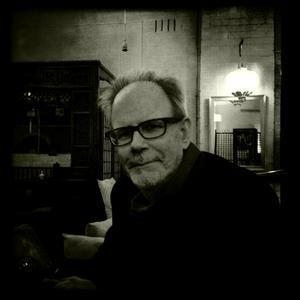 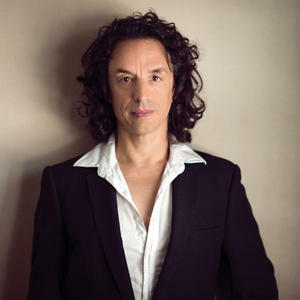 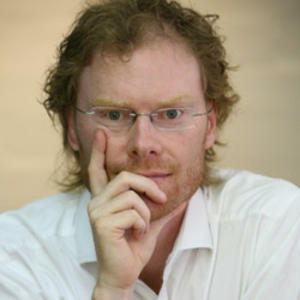 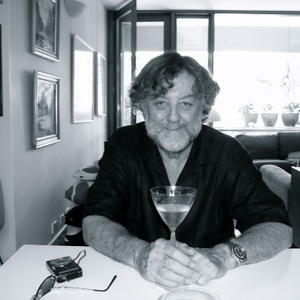 David Carlin is author of The Abyssinian Contortionist and co-directs the nonfictionLab as an associate professor at RMIT. 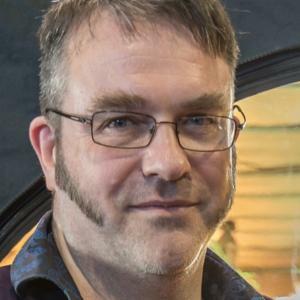 Des Cowley is the Rare Printed Collections Manager at the State Library of Victoria, and has more than twenty years experience working with rare books. 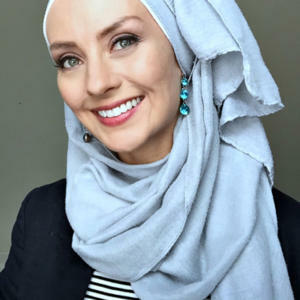 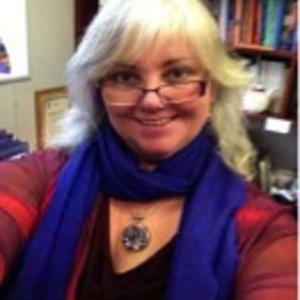 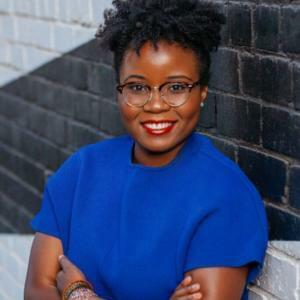 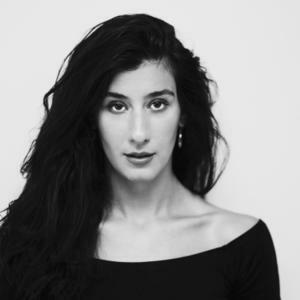 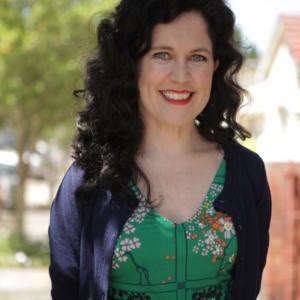 Didem is a writer, speaker and facilitator, who grew up in the western suburbs of Melbourne. 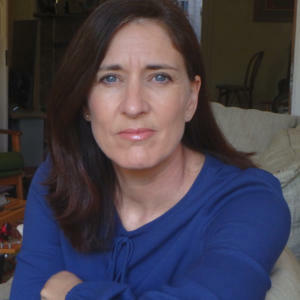 She is a writer of plays, essays and fiction. 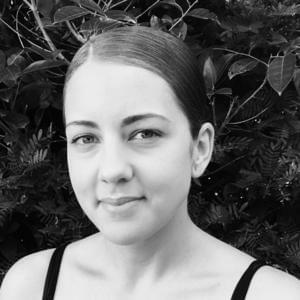 Eirian Chapman is an illustrator and graphic designer. 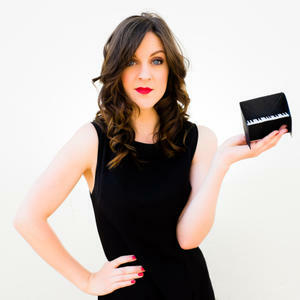 She creates work for advertising, editorial, digital and retail campaigns. 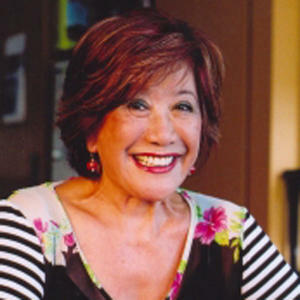 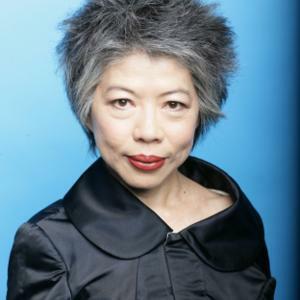 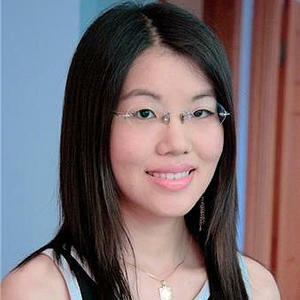 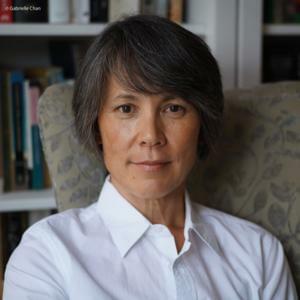 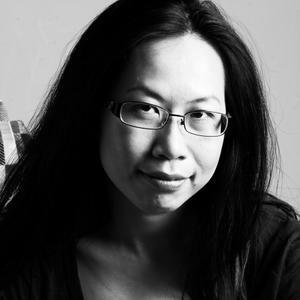 Elizabeth Chong is a chef, teacher, author and presenter. 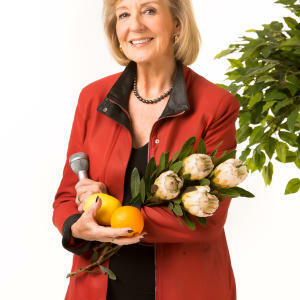 Since she opened her first cooking school in 1961 she has introduced her family’s Chinese recipes to the Australian public. 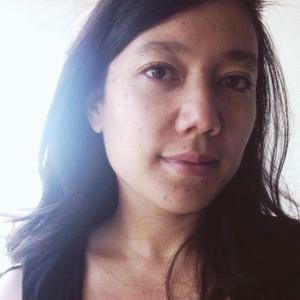 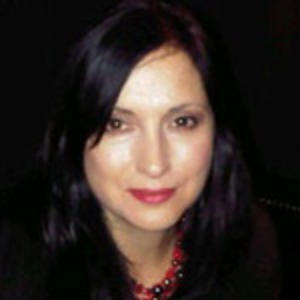 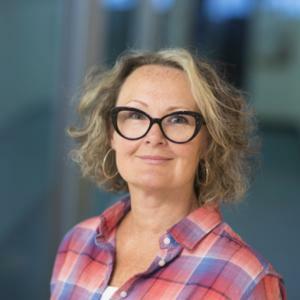 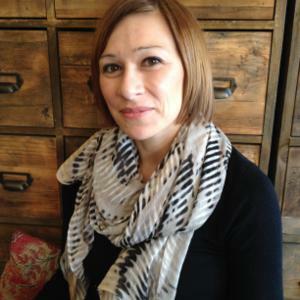 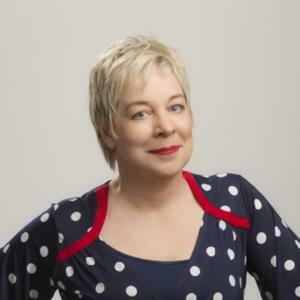 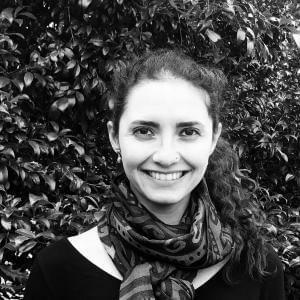 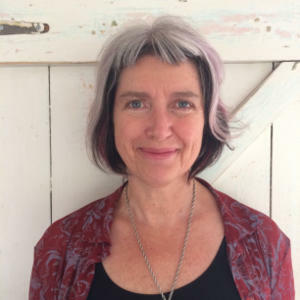 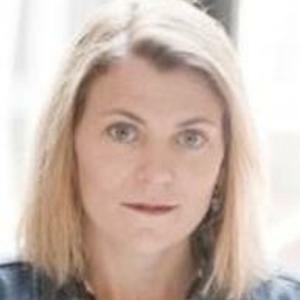 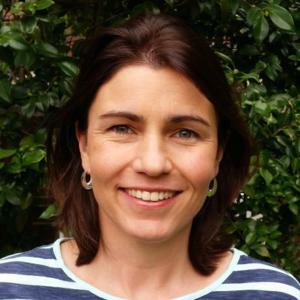 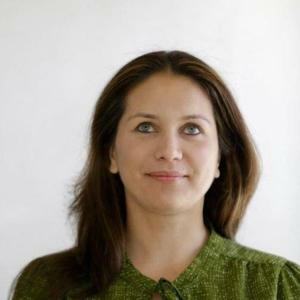 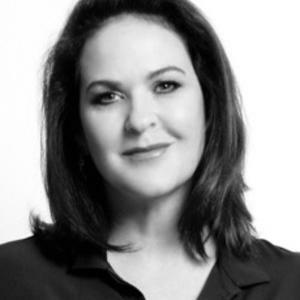 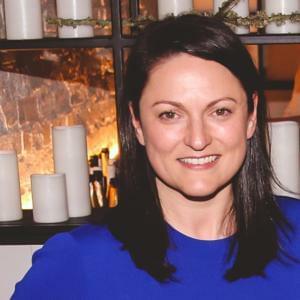 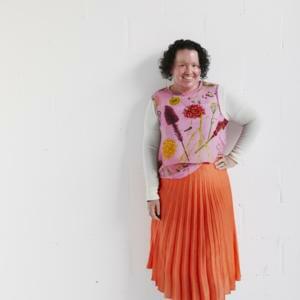 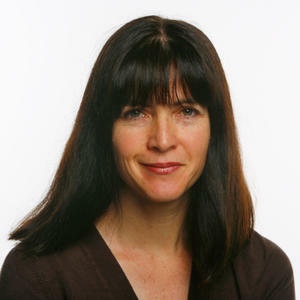 Gabriella Coslovich is a Melbourne-based journalist with more than 20 years experience, including 15 years at The Age newspaper where she specialised in arts writing. 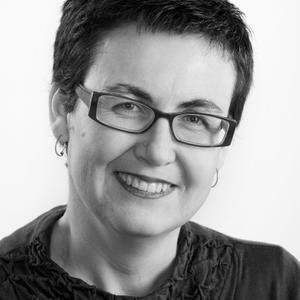 Gabrielle Coyne is CEO of Penguin Random House Asia Pacific Australia, and a former Wheeler Centre board member. 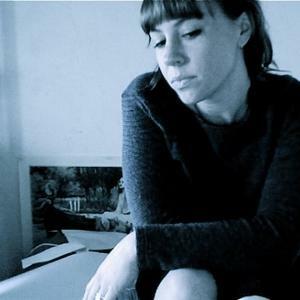 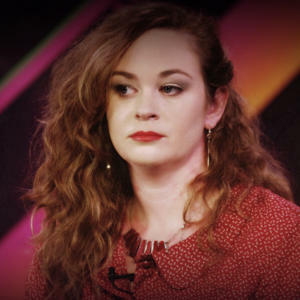 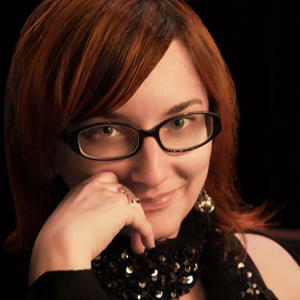 Gillian Cosgriff is a singer, songwriter, pianist and performer. 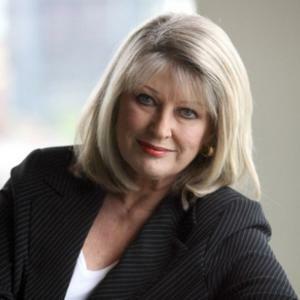 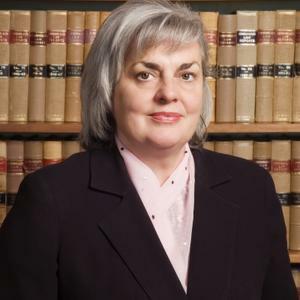 Senator Helen Coonan was a Liberal member of the Australian Senate representing New South Wales from July 1996 to August 2011. 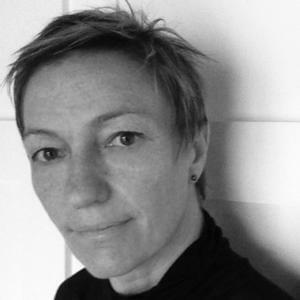 Ilse Crawford creates modern and emotional brands, products, interiors, buildings and furniture. 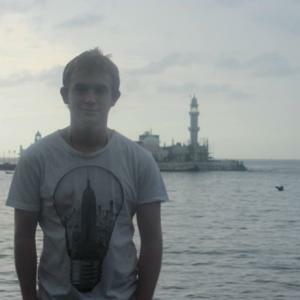 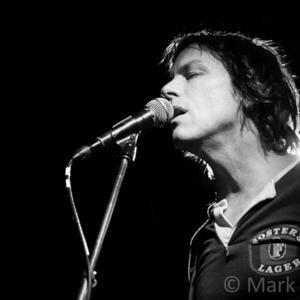 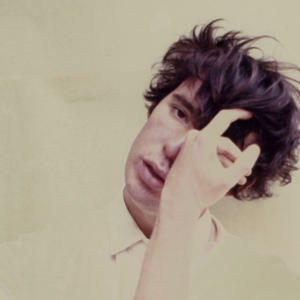 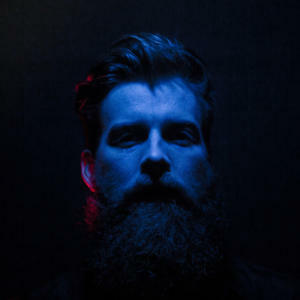 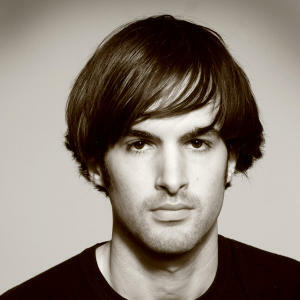 Jack Colwell is a classically-trained composer turned alternative pop musician based in Sydney. 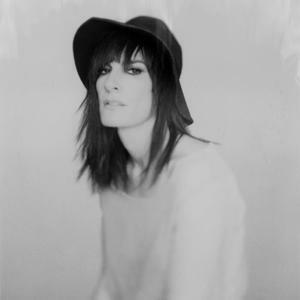 Jen Cloher is one of Australia’s premiere songwriters. 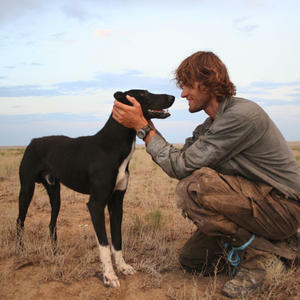 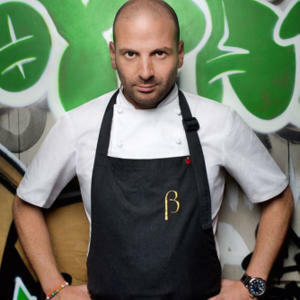 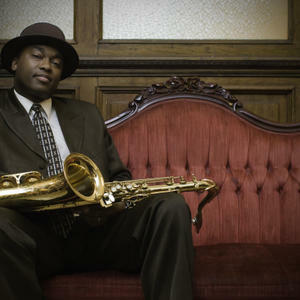 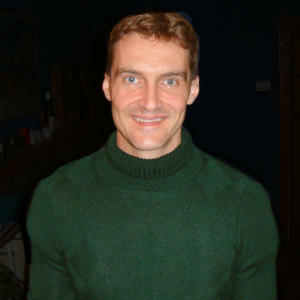 Jeremy Chambers studied at the University of Melbourne, completing majors in Philosophy and English. 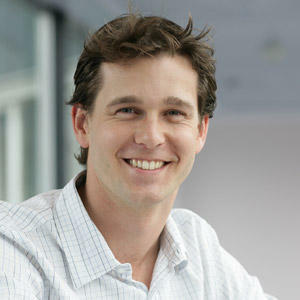 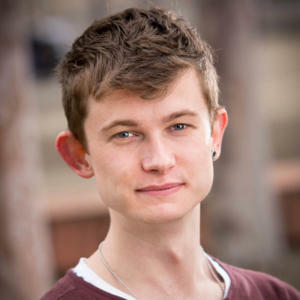 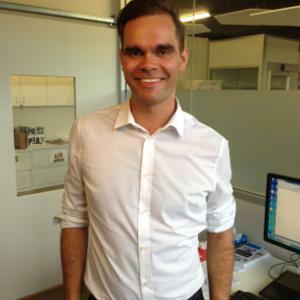 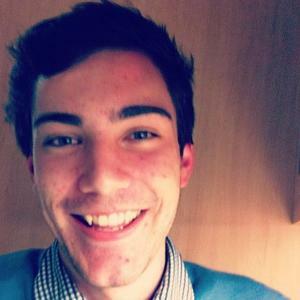 Jeremy Clark lives in Brunswick and studies Medicine at Melbourne University. 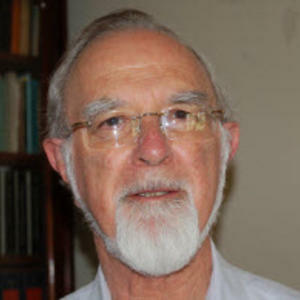 John Carroll is professor of sociology at La Trobe University in Melbourne and author of The Existential Jesus. 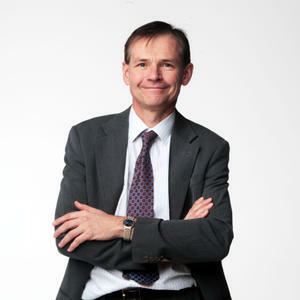 John Coldrey QC is a former justice of the Supreme Court of Victoria. 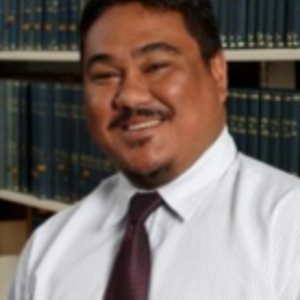 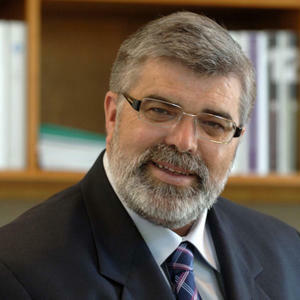 He is currently chairman of the council of the Victorian Institute of Forensic Medicine. 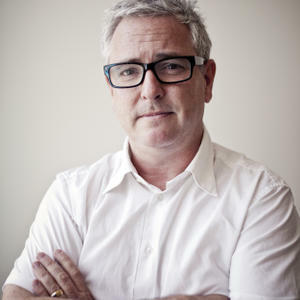 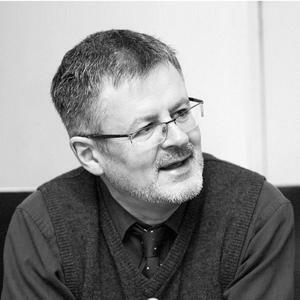 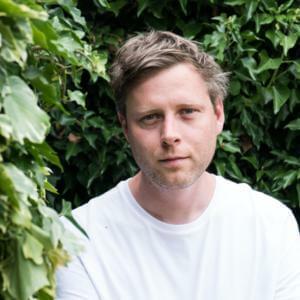 Jon Clements is a founding director of Jackson Clements Burrows Architects (JCB). 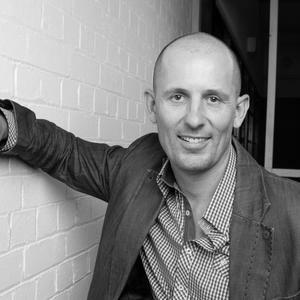 JCB was established in Melbourne in 1998 and the practice currently employs approximately 40 architects and interior designers. 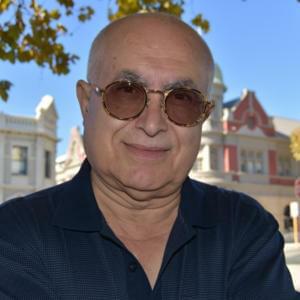 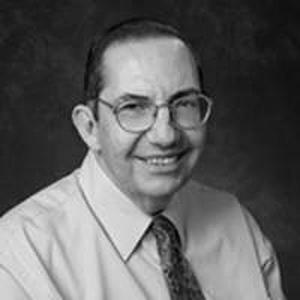 Prof Joseph Anthony CAMILLERI is Professor of International Relations and founding Director of the Centre for Dialogue, La Trobe University. 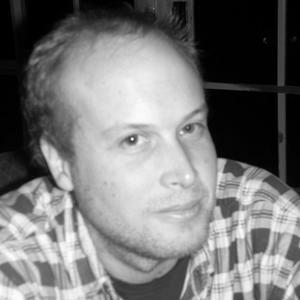 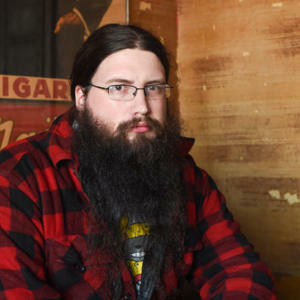 Joshua Cody’s first book is [sic], a memoir about cancer, creativity and twentysomething life in New York City. 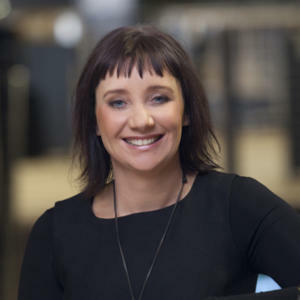 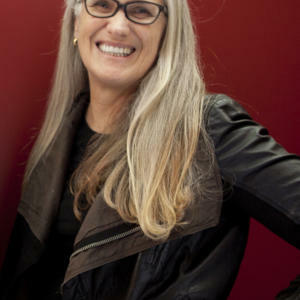 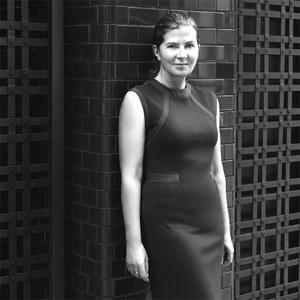 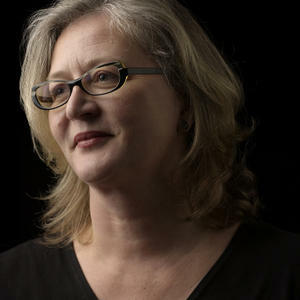 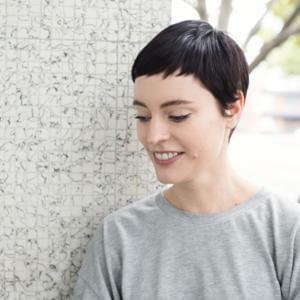 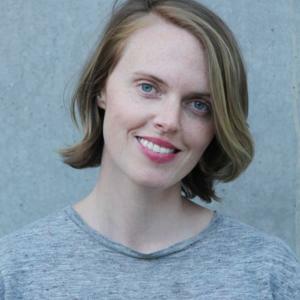 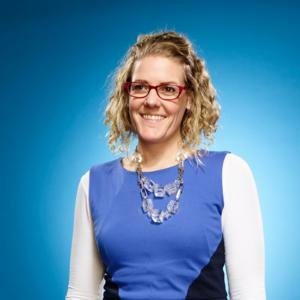 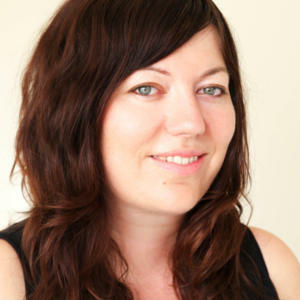 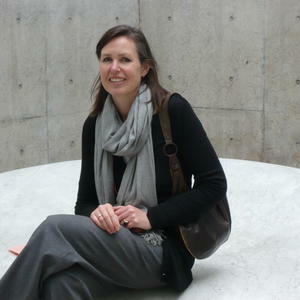 Justine Clark has been editor of Architecture Australia, the national magazine of the Australian Institute of Architects, since 2003 and has been involved with the magazine since 2000. 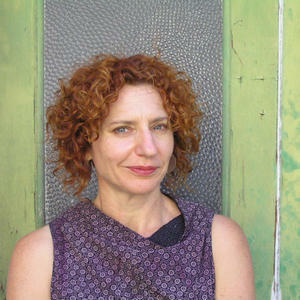 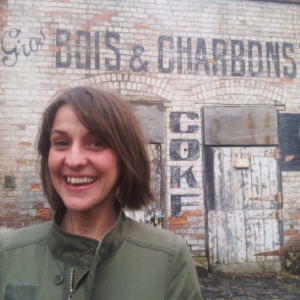 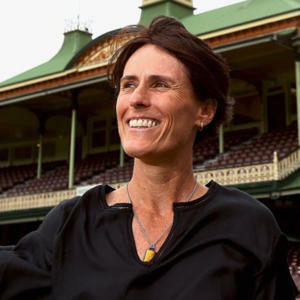 Kathy Charles was born in Melbourne in 1978. 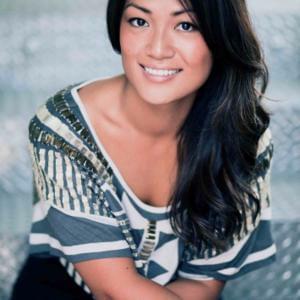 She works in the film industry and travels regularly to Los Angeles. 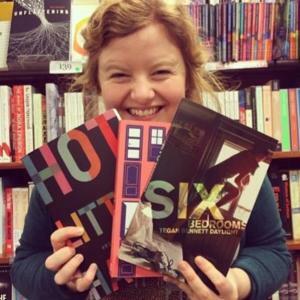 Hollywood Ending is her first novel. 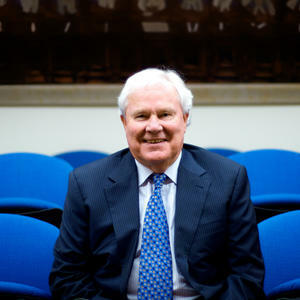 Dr Ken Crispin has written his book The Quest for Justice based on his experience as a barrister, QC and judge. 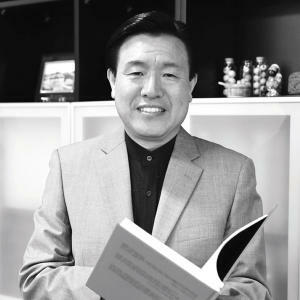 Kyung-won Chung is the Seoul Metropolitan Government’s chief design officer and the deputy mayor of South Korea’s capital city. 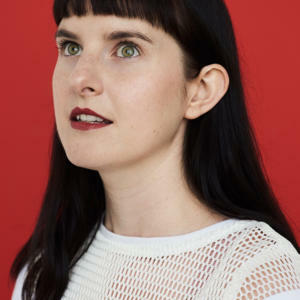 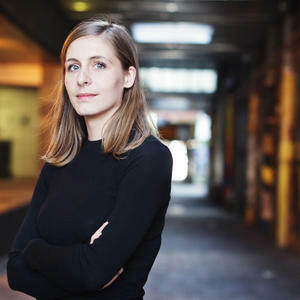 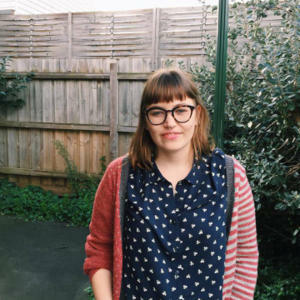 Lachlann Carter is co-founder of 100 Story Building, a centre for young writers in Footscray that has 99 floors below ground accessible via a secret trapdoor. 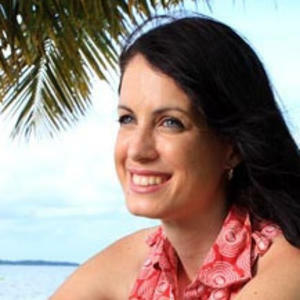 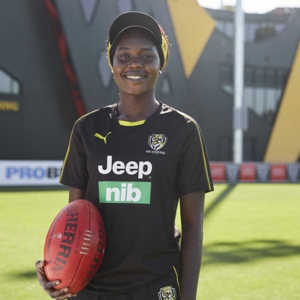 Leah Chishugi describes herself as a survivor of the Rwandan genocide. 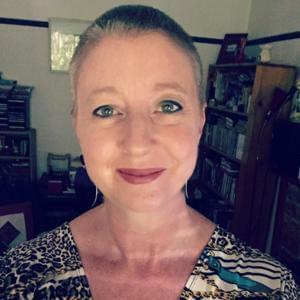 Leah has documented her experiences in her recent book A Long Way from Paradise. 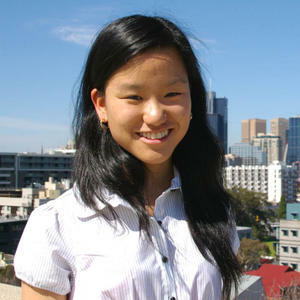 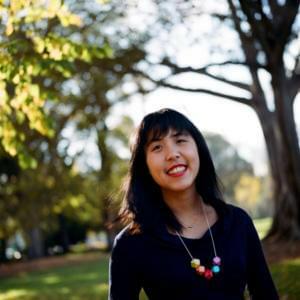 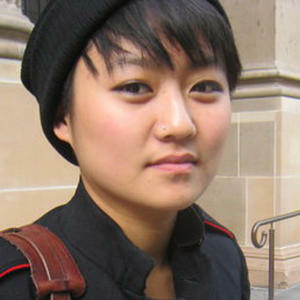 Lily Chan was born in Kyoto, raised in Narrogin and now resides in Melbourne. 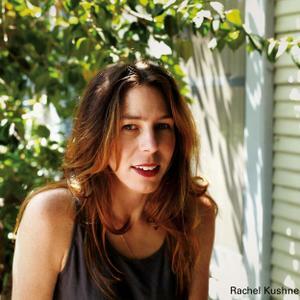 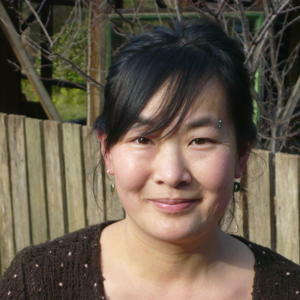 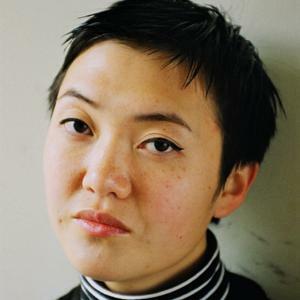 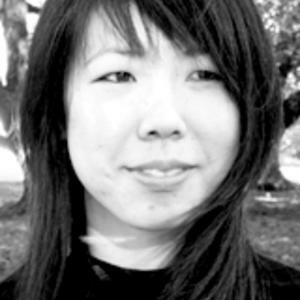 Her novel Toyo was the recipient of the 2010 Peter Blazey Fellowship for a manuscript-in-progress. 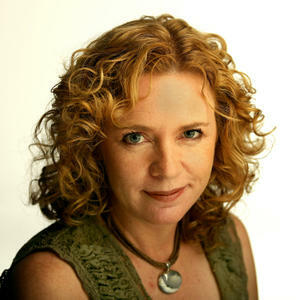 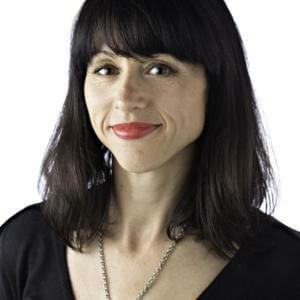 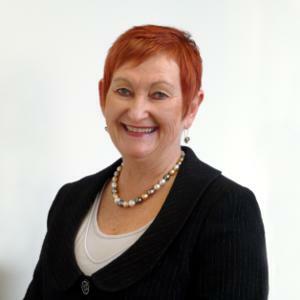 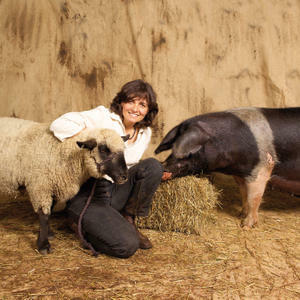 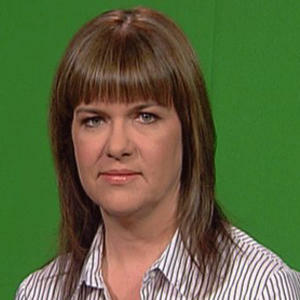 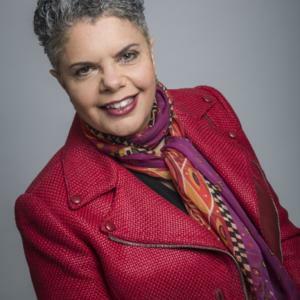 Lyndal Curtis is Chief Political Correspondent for ABC radio’s AM, The World Today and PM. 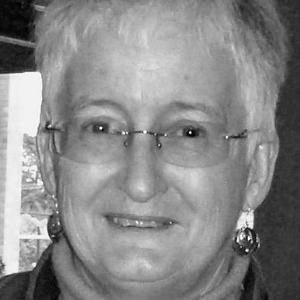 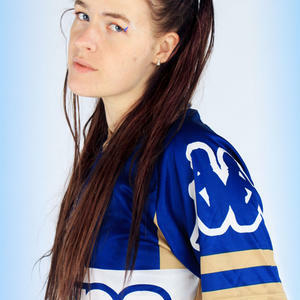 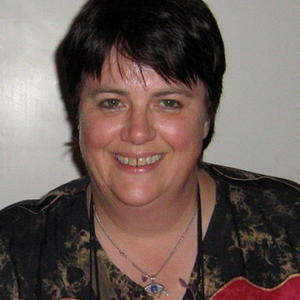 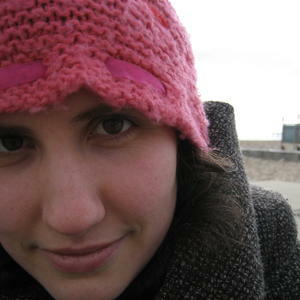 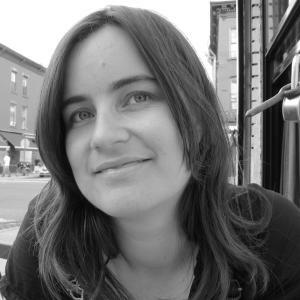 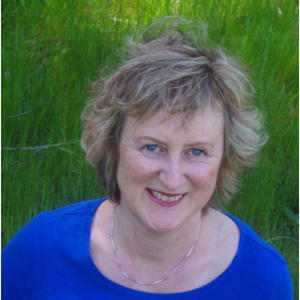 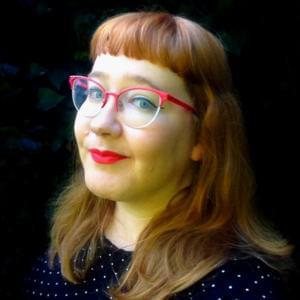 Maryrose Cuskelly is a freelance writer and editor. 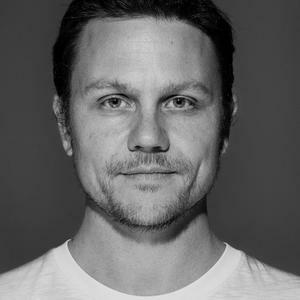 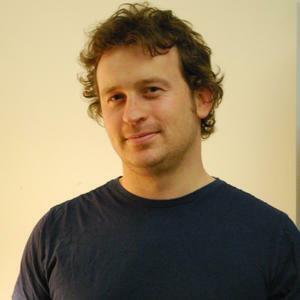 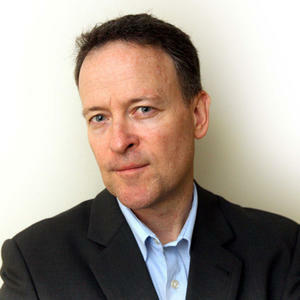 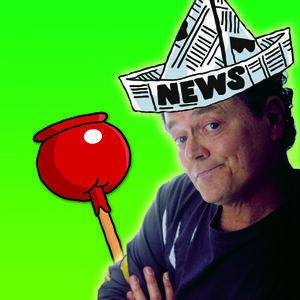 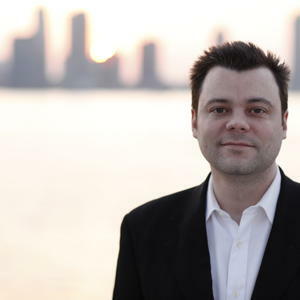 Matthew Condon is an award-winning writer and journalist. 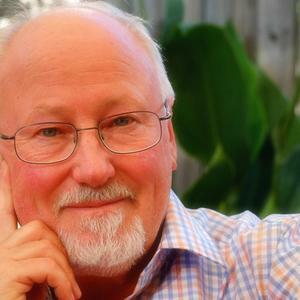 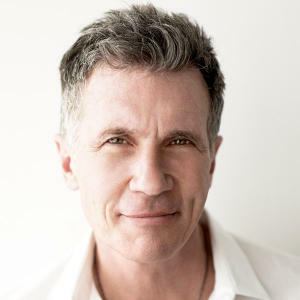 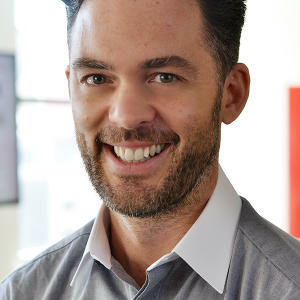 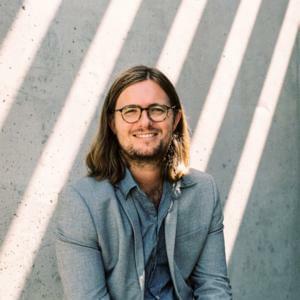 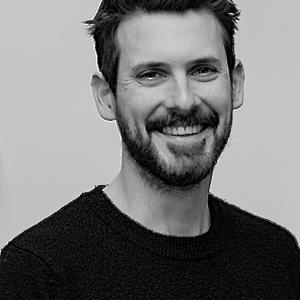 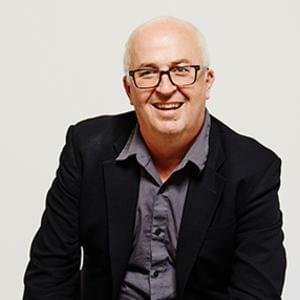 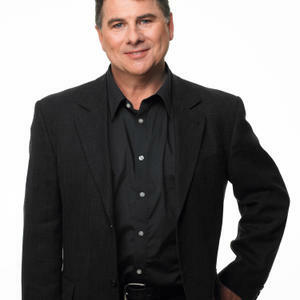 Dr Michael Currie PhD is a psychoanalyst and clinical psychologist in private practice in Melbourne, where he works with adults, adolescents as well children and their families. 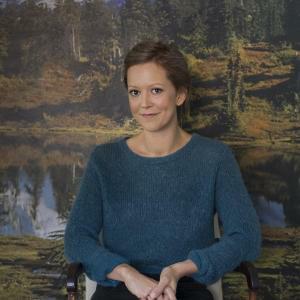 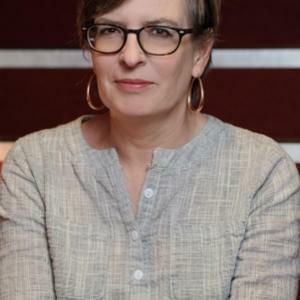 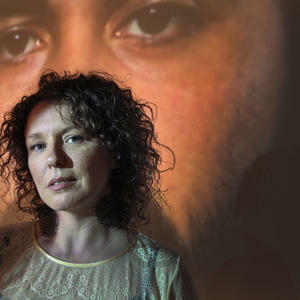 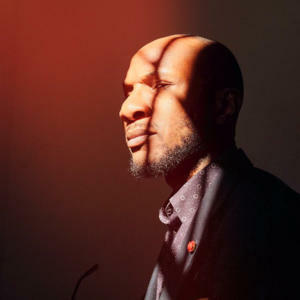 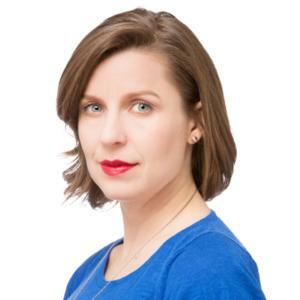 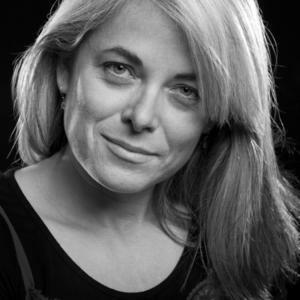 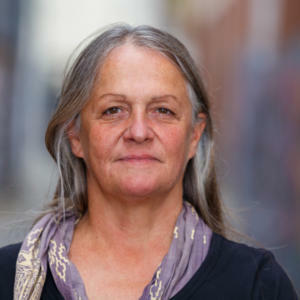 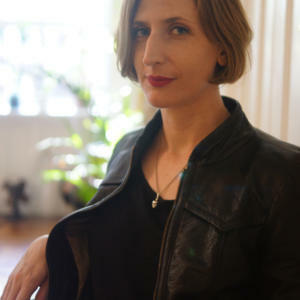 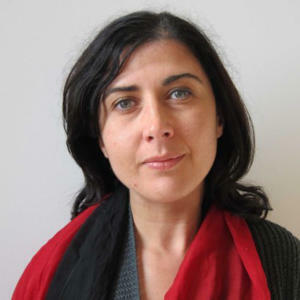 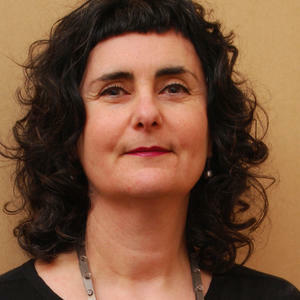 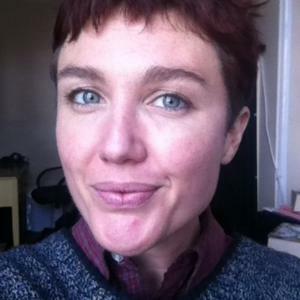 Naomi Cass is the director of the Centre for Contemporary Photography as well as a curator and writer who has worked in the fields of contemporary art, craft and design. 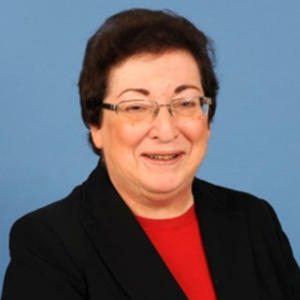 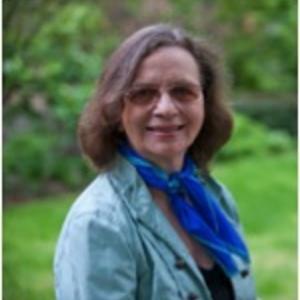 Naomi Chazan is a senior Israeli academic, an activist for peace and women’s rights, and a former member of the Knesset. 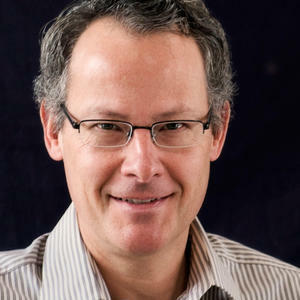 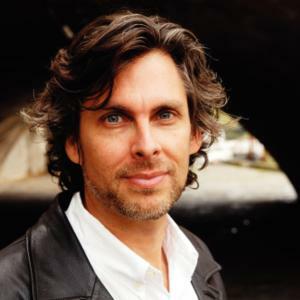 Nicholas Carr is the author of The Big Switch: Rewiring the World, from Edison to Google. 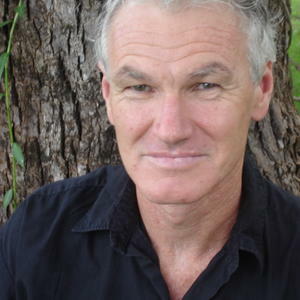 Nick Coyle is a writer and theatre-maker who lives in Sydney. 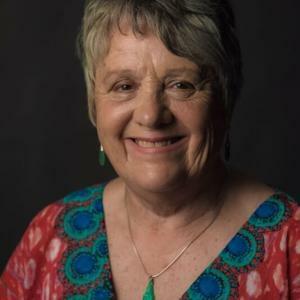 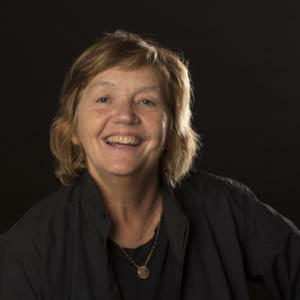 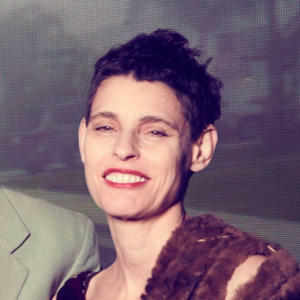 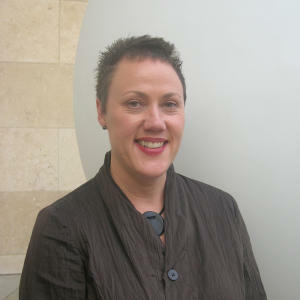 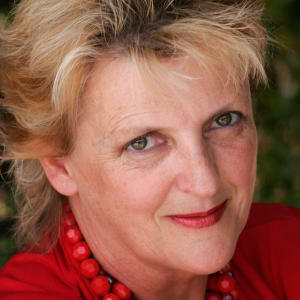 Patricia Cornelius is a founding member of Melbourne Workers Theatre. 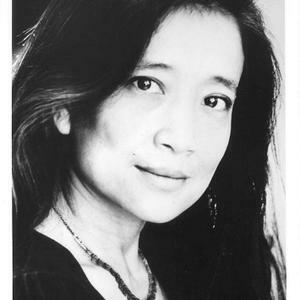 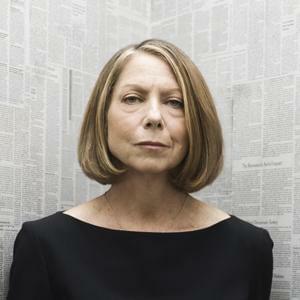 She’s a playwright, novelist and film writer. 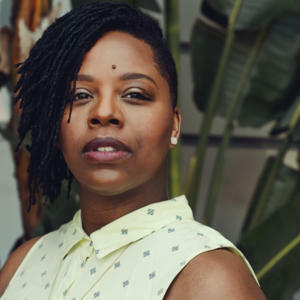 Patrisse Cullors is an artist, organiser, freedom fighter, Fulbright scholar, public speaker, and NAACP History Maker from Los Angeles, California. 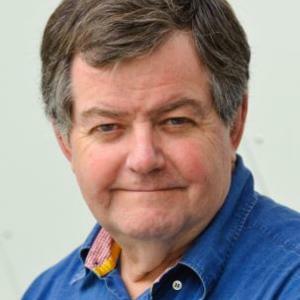 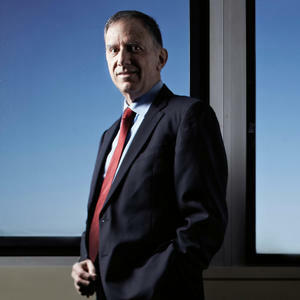 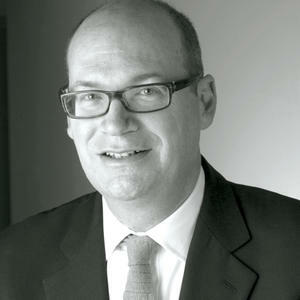 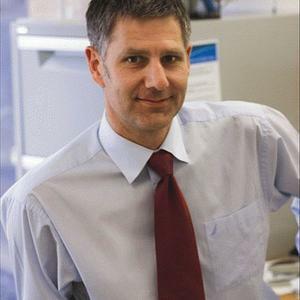 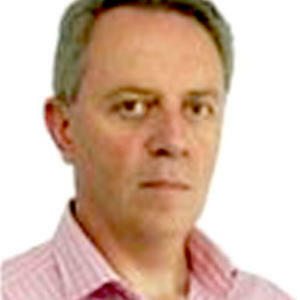 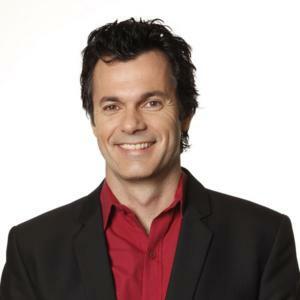 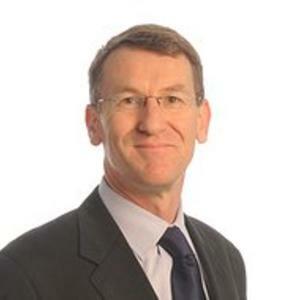 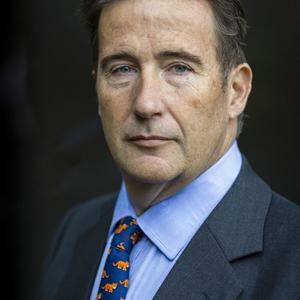 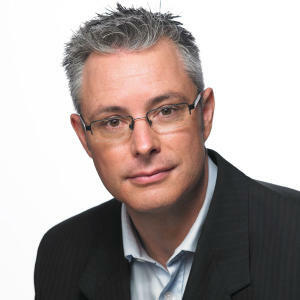 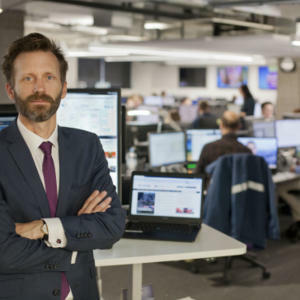 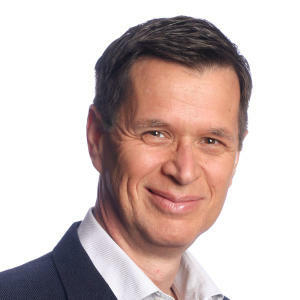 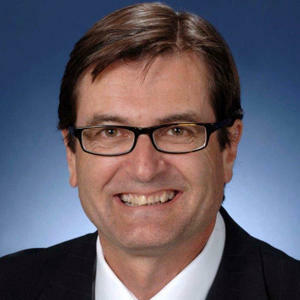 Paul Chadwick, journalist and lawyer, is the Australian on the board of Guardian Australia, was the ABC’s Director Editorial Policies 2007-12 and was Victoria’s first Privacy Commissioner 2001-06. 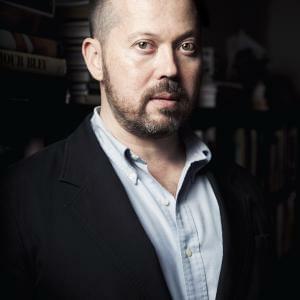 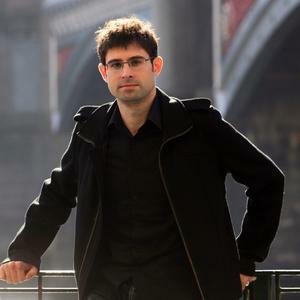 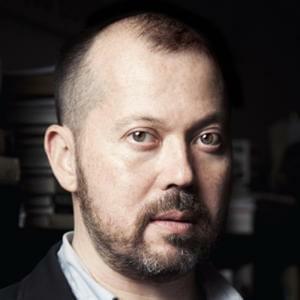 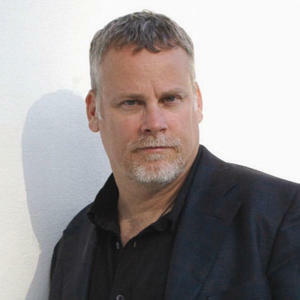 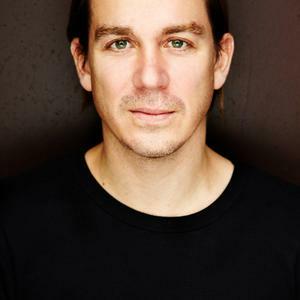 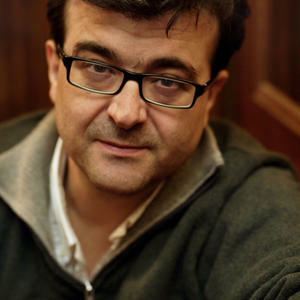 Paul D. Carter is a writer and teacher from Melbourne, and winner of the Australian/Vogel’s Literary Award 2012. 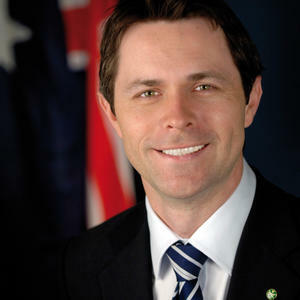 Perry Crosswhite AM is the head of the Australian Commonwealth Games Association. 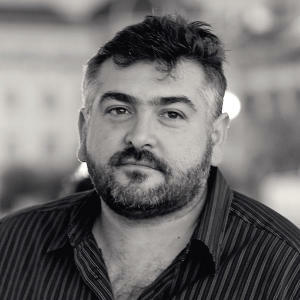 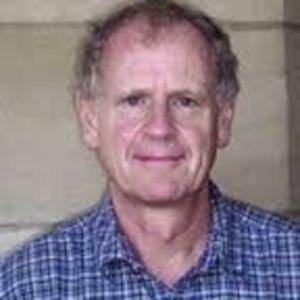 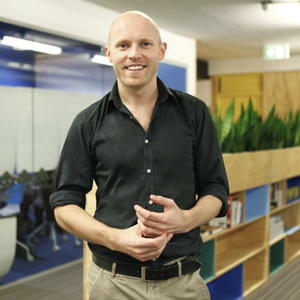 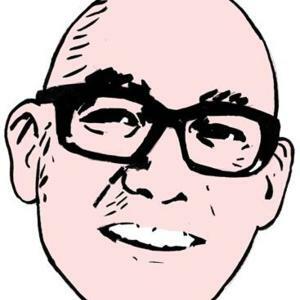 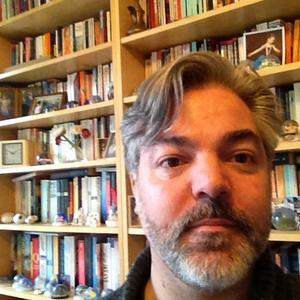 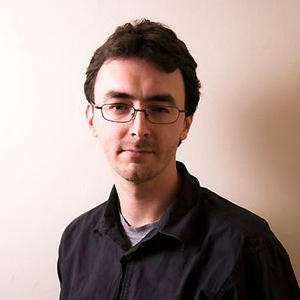 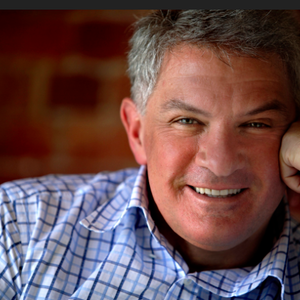 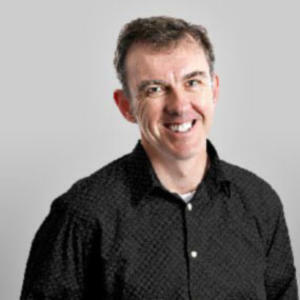 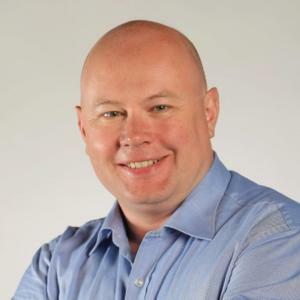 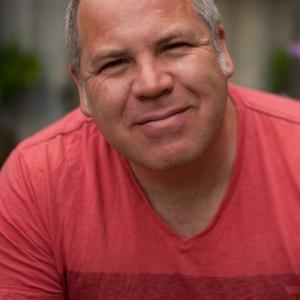 Peter Clarke is a Melbourne-based writer, webcaster, educator and moderator. 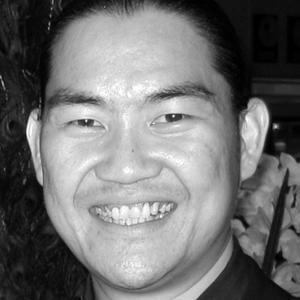 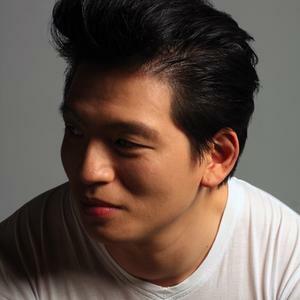 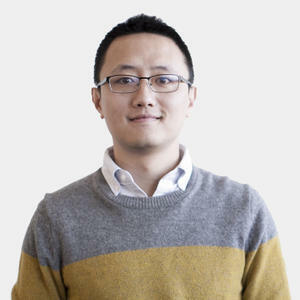 Rick Chen, the director and co-founder of Pozible, graduated from University of Sydney with a Masters degree in digital media. 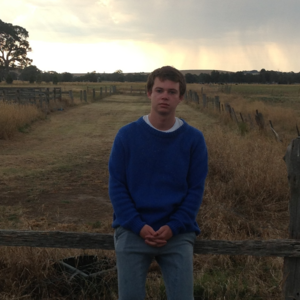 Robbie Coburn lives in the small farming district of Woodstock in rural Victoria. 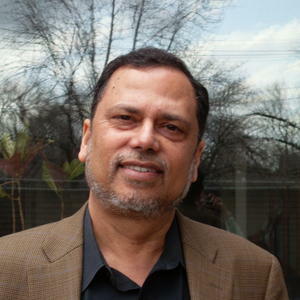 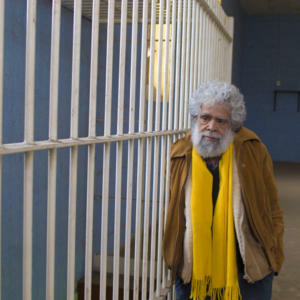 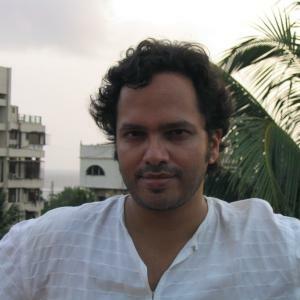 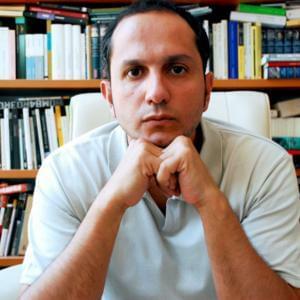 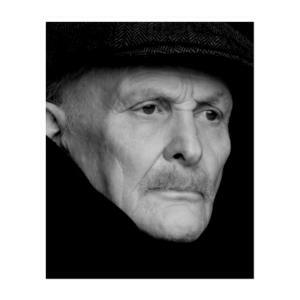 His first full collection of poems, Rain Season, was published by Picaro Press in 2013. 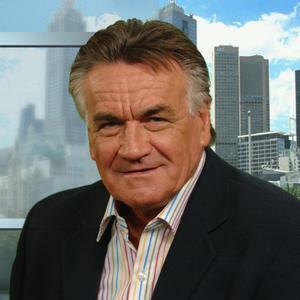 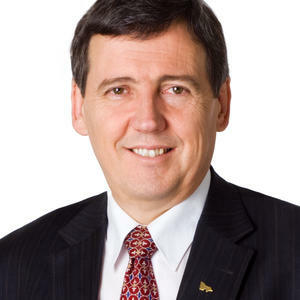 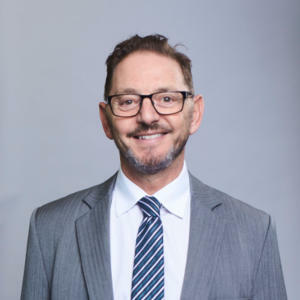 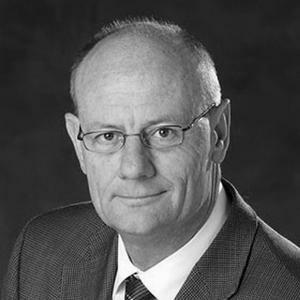 Robert Clark is the member for Box Hill and is also the attorney-general, Minister for Finance and Minister for Industrial Relations in the Victorian government. 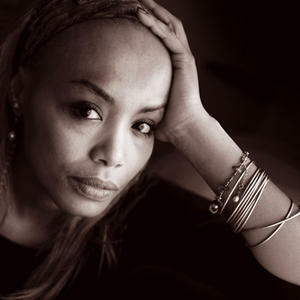 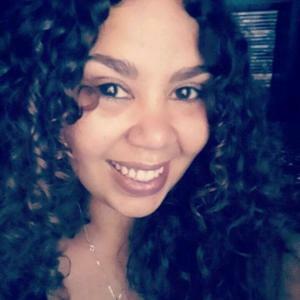 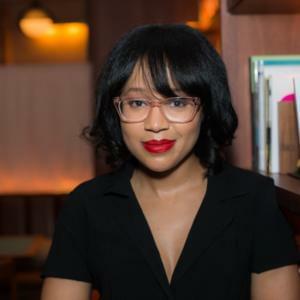 Sharell Cook is a travel writer and author. 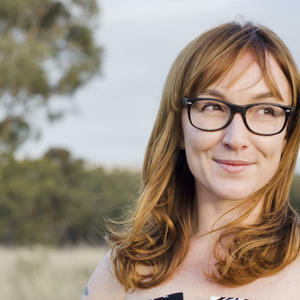 Her first book, Henna for the Broken-Hearted, has just been published by Pan Macmillan. 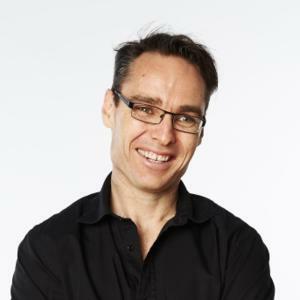 Shaun Carney is a journalist and memoirist. 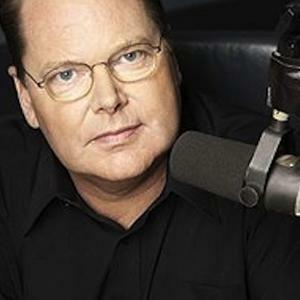 Stephen Cummings is a celebrated singer/songwriter and former lead singer of the Sports, who had the late 70s classic “Who Listens to the Radio?”. 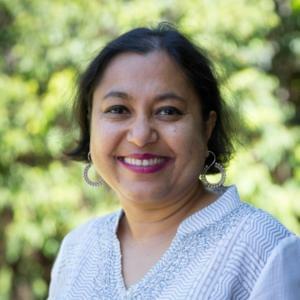 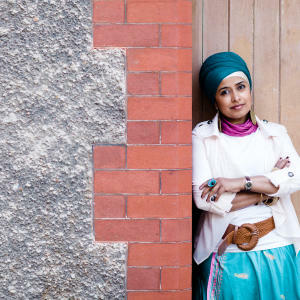 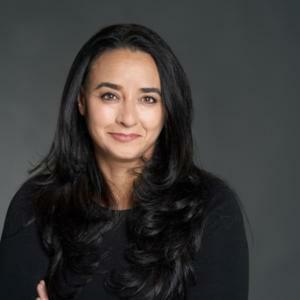 Tasneem Chopra studied psychology and international development, and has spent two decades pursuing social change, as a curator, cross-cultural consultant and TEDx Melbourne alumnus. 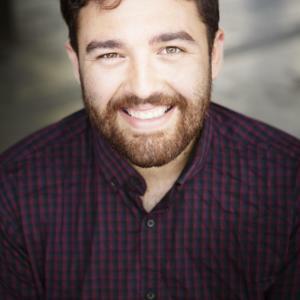 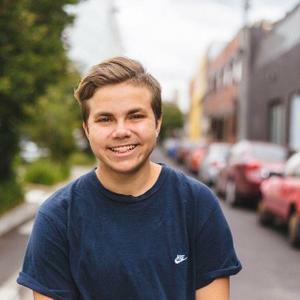 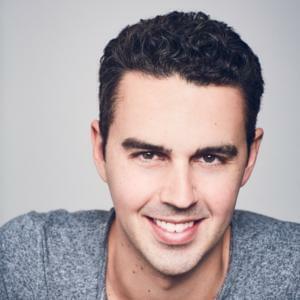 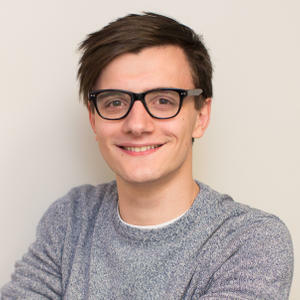 Tim Christodoulou is a 19-year-old Melbourne-based LGBT activist and the partnerships manager of Minus18, Australia’s national organisation for LGBT youth.